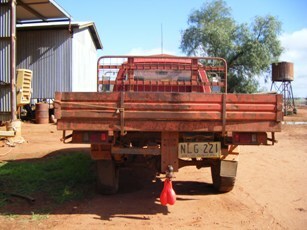 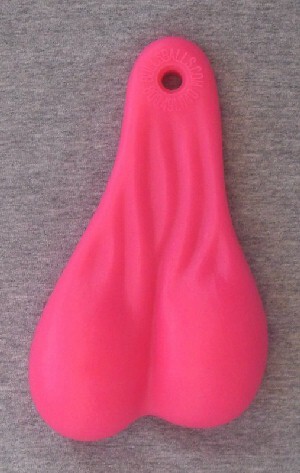 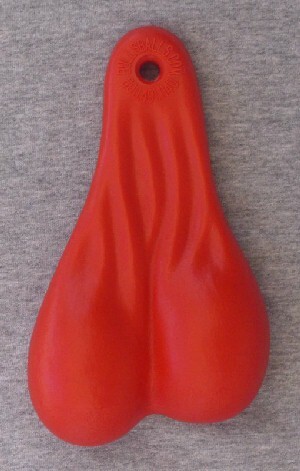 Install your balls in minutes, on your big rig or small vehicle. 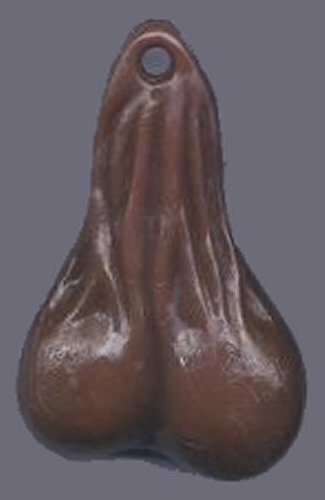 Order today and we'll ship'em tomorrow. 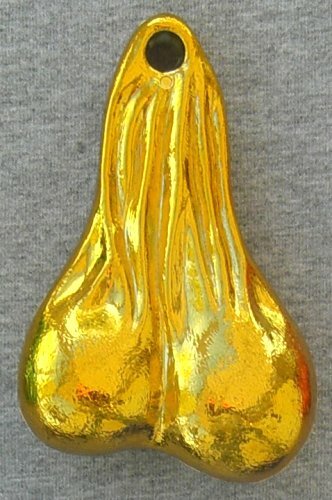 Show the world you're nuts! 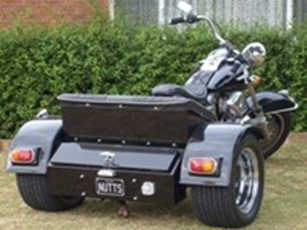 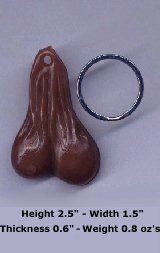 Install your Big Boy Nuts in minutes, on your big rig or small vehicle. 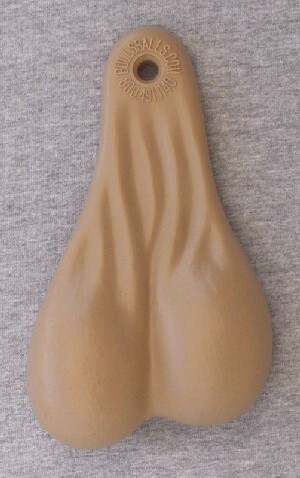 Order today and we'll ship 'em tomorrow. Show the world you're nuts. 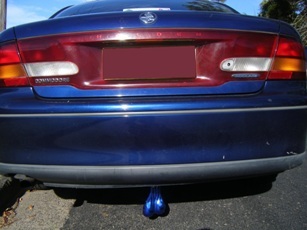 This new generation of Truck Balls use our revolutionary new Chain and Lock mounting method. 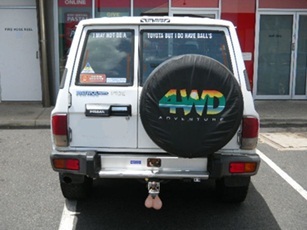 It allows many ways of attaching your balls securely under all your rigs. 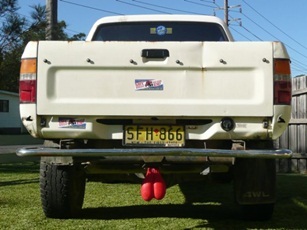 Install them in minutes on your big rig or truck. 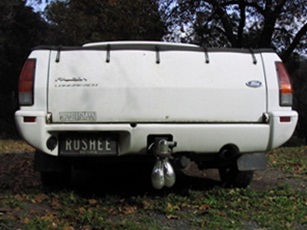 The brand new technology for Designer Truck Nuts! 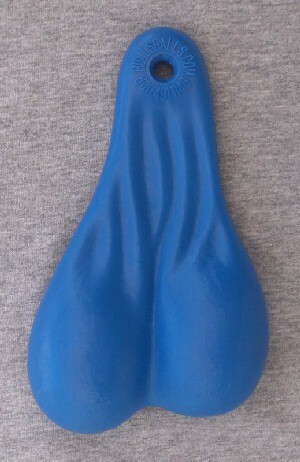 SHOW THEM YOUR BALLS ! 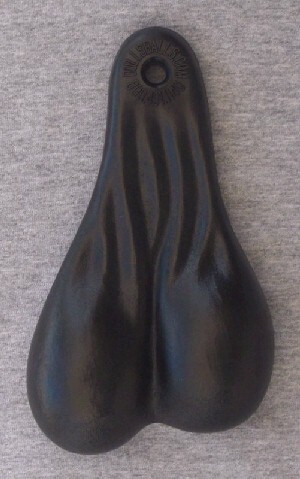 These new generation of Truck Balls use our new revolutionary Chain and Lock mounting method. 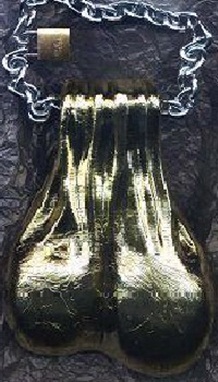 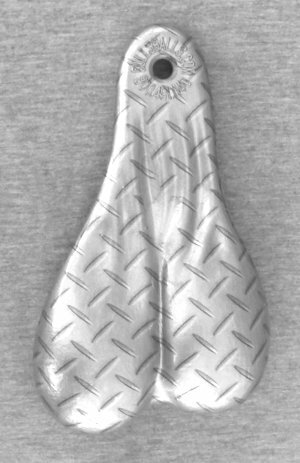 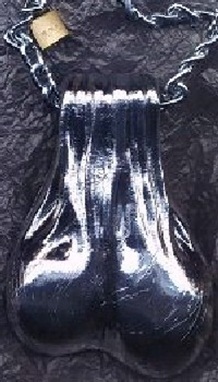 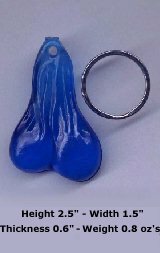 It allows many ways of attaching your balls securely under any or all your rigs. 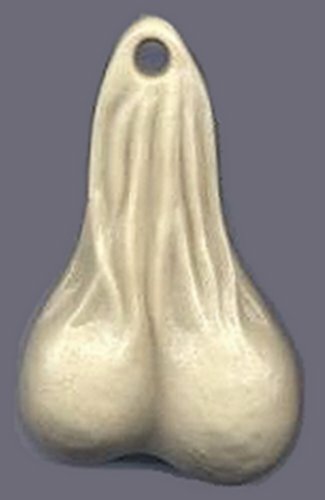 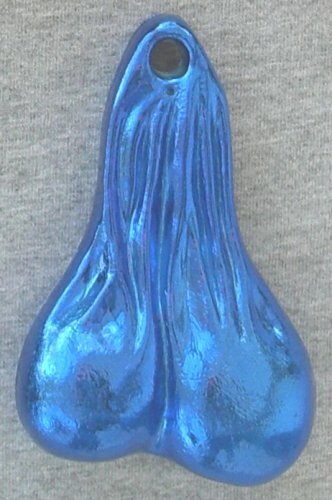 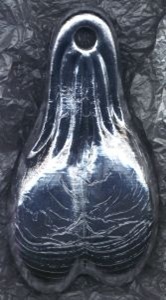 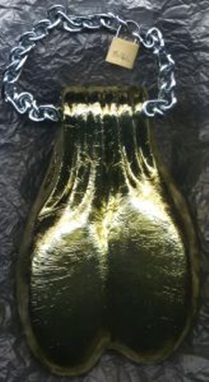 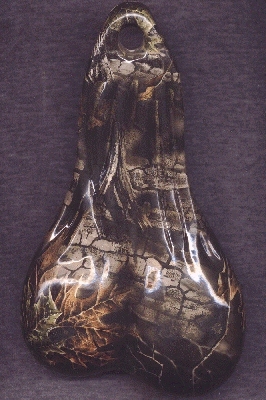 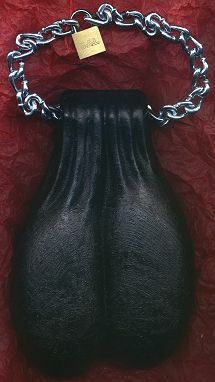 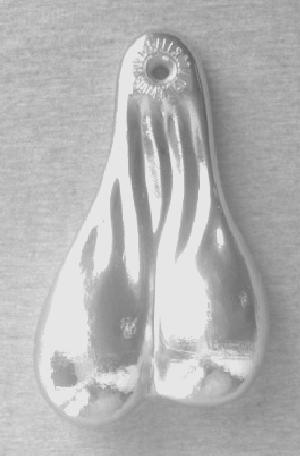 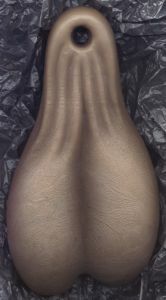 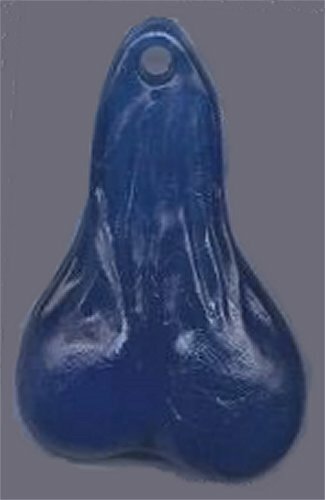 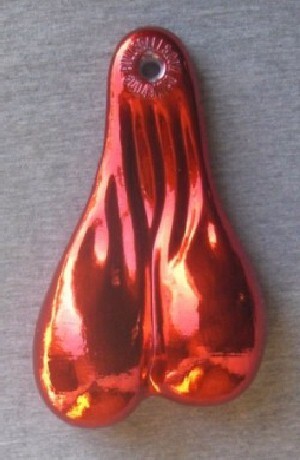 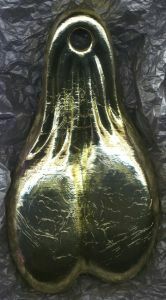 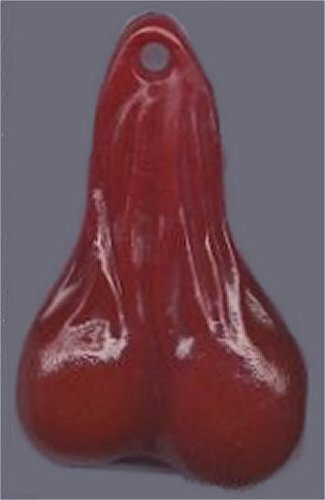 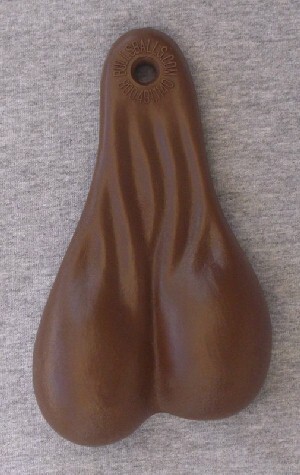 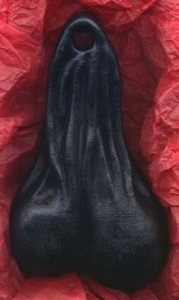 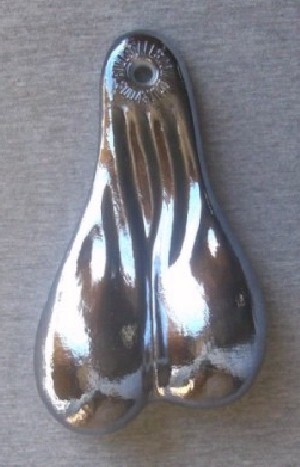 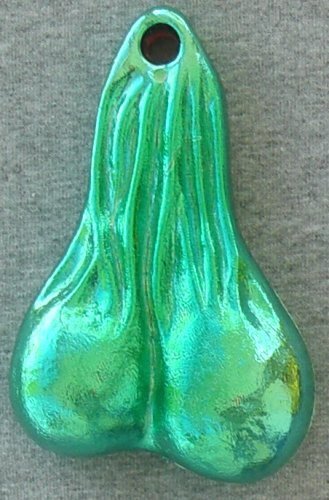 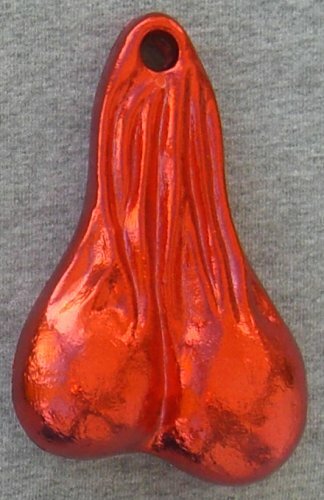 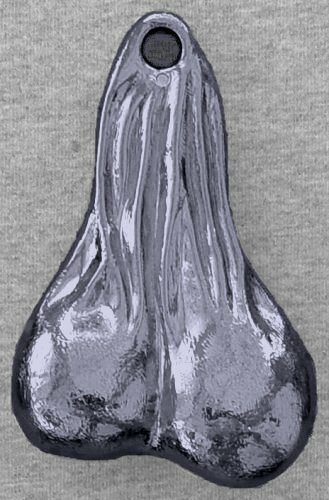 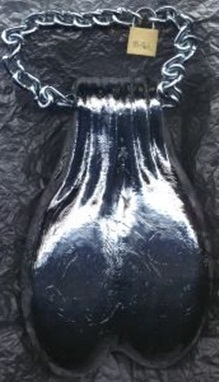 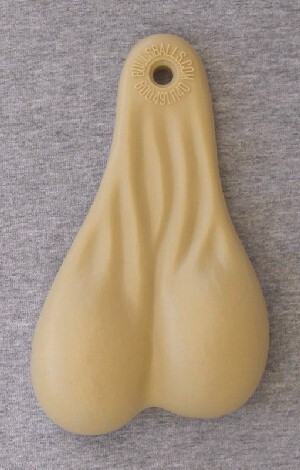 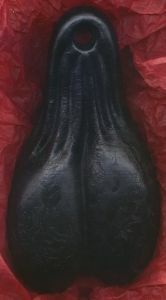 Truck Nuts or Truck Balls, what ever you call them, they make a unique statement and look great on all your trucks, cars, bikes, trikes, motorcycles, ATV's and more ! 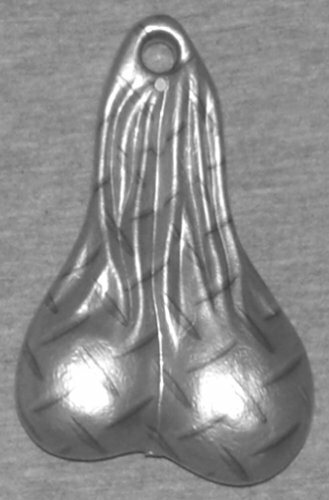 These balls are made of the same durable Poly-Proplene material as their Big Boys cousins. 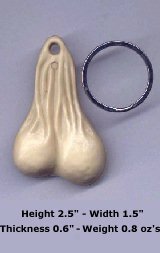 Put matching Key Ring Key Balls on the keys for your Big Boys truck. 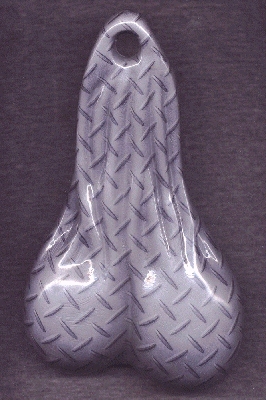 Only the 2nd Generation Bulls Balls and Big Boy Nuts come with the mounting hardware. 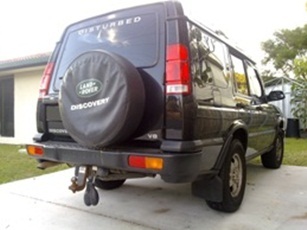 Hang your 1st Generation Balls and Truck Nuts easily with this Hitch Hanger Assembly. 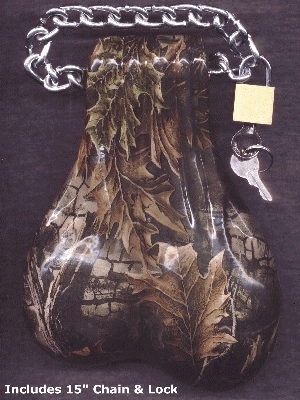 Comes with a weather resistant brass padlock that can be slid out of sight. 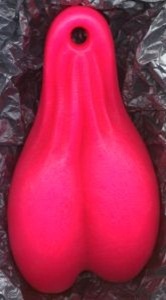 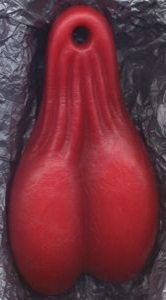 “Yes we have had some fun since acquiring our nuts (very realistic in natural pink). 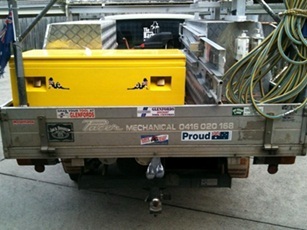 Usual reaction is thumbs up and big grins from over-takers of the Behemoth Patrol 6 inch lift).